Did you know that plain old, cheap vinegar will take the itch out of a mosquito bite? It's our "go to" remedy, and has been for many years. Simply dab a bit of vinegar on a cotton ball and rub gently on the bite. For small children, sometimes it can sting, depending on how much they have scratched the bite. To avoid the possible sting, you can dilute it in a bit of water. We use a dab of clear nail polish on the bite. 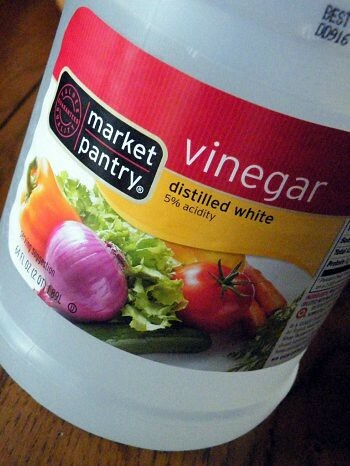 I'll try vinegar, too - anything to stop the scratching! We just rubbed a baking soda paste on our bites tonight...that works really well too. I'll have to try the vinegar next time!